Martin Nel, born in Zambia in 1963 moved to Zimbabwe in 1970 where he was raised on a farm. From an early age, Martin accompanied his father on yearly hunting trips to the Zambezi Valley, where he developed his passion for wildlife and hunting. 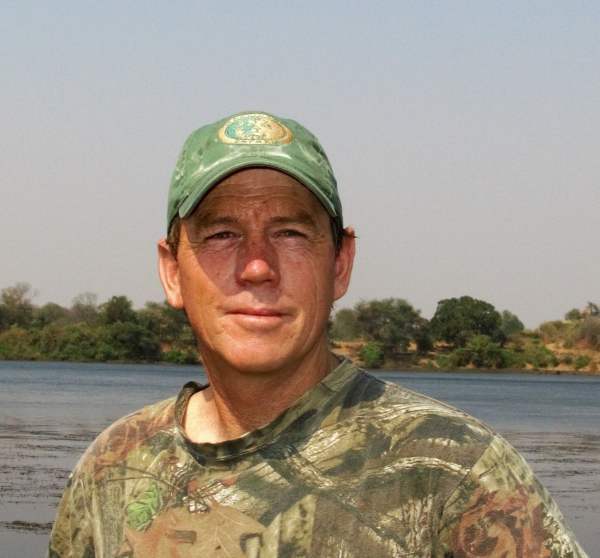 He started his hunting career in 1991 as an apprentice in the Matetsi Safari Area of Zimbabwe with Westwood Wildlife Safaris, under the tutorship of Roy Vincent. 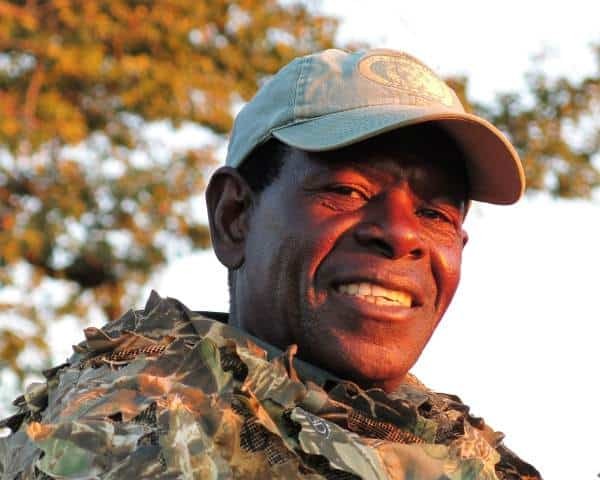 Martin was awarded his a full Zimbabwe Professional Hunters Licence in 1993, followed by his Tanzania Professional Hunters Licence in 1996. After nineteen years of professional hunting with some of the best-hunting companies in Africa including Tanzania Game Tracker Safaris of Tanzania, Martin decided to strike out on his own, forming Martin Nel Safaris. Since 2010, Martin Nel Safaris has been booking and conducting safaris within one of the best private hunting concessions in Zimbabwe, the Bubye Valley Conservancy. Martin is a passionate hunter, working hard to ensure that his client’s expectations are understood and met if not exceeded. His goal with every hunt is to make sure each and every one of his clients are well taken care of, as comfortable as possible, and as satisfied with the thrill of the chase as they are with their trophy. Martin conducts all safaris himself, where larger groups are booked, he will insure that they are placed with reputable professional hunters of good standing that hunt regularly in the Bubye Valley Conservancy. Martin lives in Bulawayo, Zimbabwe with his wife and two children. 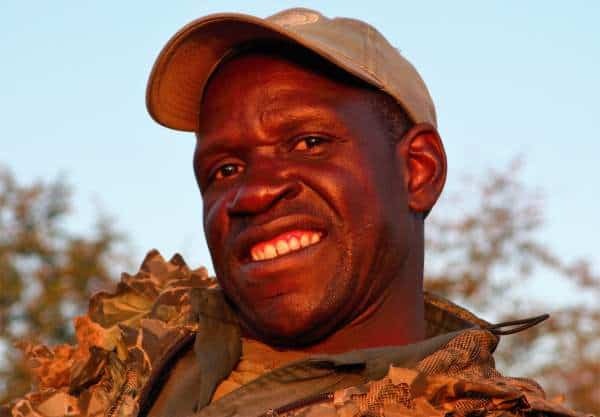 He is a member of Safari Club International the Zimbabwe Professional Hunters Association and the African Professional Hunters Association. Tracker/Driver. Lameck has been with Martin Nel Safaris since it`s inception in 2010. Lameck is conversant in English, and is a wonderful, friendly man. He has exceptional tracking skills. Having worked in the safari industry for over 25 years, his experience, calm demeanour and attention to detail are invaluable to ensuring the success of safaris. Tracker. Dube has been with Martin Nel Safaris since its inception in 2010. Dube is conversant in English. Don’t let his shyness detract from his abilities, having been in the safaris industry for over 17 years, Dube`s phenomenal tracking abilities, exceptional eyesight and his sheer determination are all attributes essential to ensuring a successful safari.